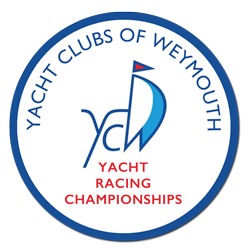 All racing for the Regatta happens in Weymouth Bay and Portland Harbour – chosen for the London 2012 Olympics due its steady breeze, easy race course access within 10 minutes of leaving your mooring and the ability to set a variety of courses. 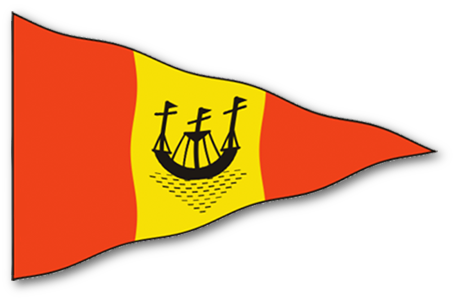 Weymouth Regatta is organised by the Yacht Clubs of Weymouth (YCW), coordinating the volunteers and facilities from the town’s four sailing clubs: Weymouth Sailing Club, Castle Cove Sailing Club, Royal Dorset Yacht Club and RNSA Portland. If you’d like us to incorporate your class or championship into Weymouth Regatta, please just get in touch – we’ve previously had Impalas, Sigmas and J24s as part of the event. Please contact secretary@weymouthregatta.uk with any enquiries. Next Next post: 2019 What’s On?